This means connecting intelligent ships with smart ports, and optimising the value chain through the application of innovative technologies, new ways of working, disruptive business models and leading cooperation across an industry that has traditionally been highly fragmented. It is a huge industrial transformation and one in which Wärtsilä takes on a leading role, in accordance with our goal as an organisation, the ‘dot on the horizon’ that forms the core of our vision: enable sustainable societies with smart technology. With Eniram and Guidance Marine in our portfolio, we have expanded our possibilities in the field of digital insights and situational awareness. These two acquisitions were important steps forward and added greater connectivity to our range of services, both in terms of data collection and analysis on board the ship, and between the ship and other vessels via satellite, and in terms of the broader ecosystem in general. Now we are building on these developments to take this approach to the next level and to realise the Smart Marine Vision more fully. Wärtsilä strengthens its range of services with the acquisition of Trident B.V.
Wärtsilä hast strengthened its range of services by acquiring Trident B.V., a Netherlands-based company specialised in underwater ship maintenance, inspection, and repair services. 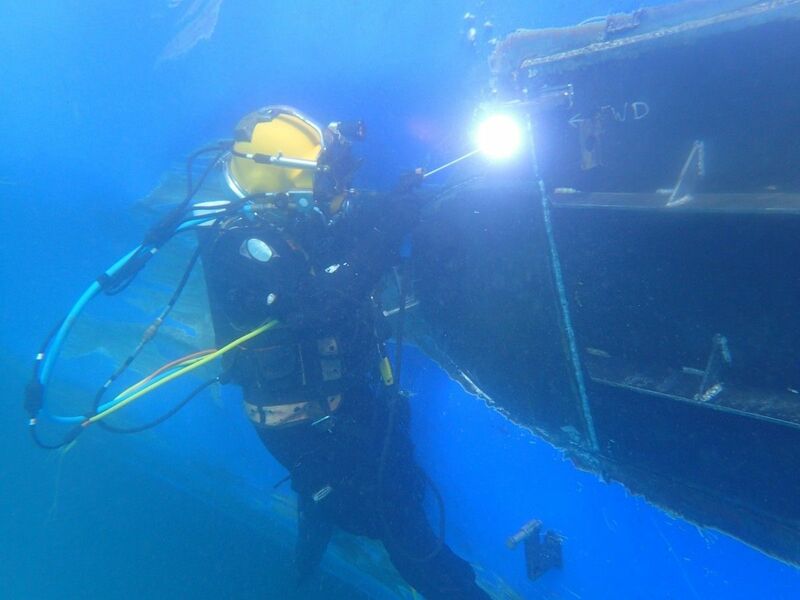 The Trident Group is a leading innovative underwater service supplier, specialising in repair, overhaul, and maintenance of propulsion systems, hulls, and machinery. The company serves clients all over the world from workshops in the Netherlands, Italy and Canary Islands. Trident and Wärtsilä worked together before, and one result of that was the jointly-developed Wärtsilä-Trident Thruster preservation bag. Wärtsilä is excited about this acquisition, especially since it will now be possible to integrate Trident’s services with Eniram’s analytics. This Wärtsilä company specializes in providing the maritime industry with energy management technology to reduce fuel consumption and the emission of gases. With the acquisition of Trident, the aim for maximum fuel savings and optimisation of ship cleaning will be mutually reinforcing. “This acquisition supports Wärtsilä’s in its goal which is to enable sustainable societies with smart technologies. In addition to reducing fuel consumption and increasing efficiency, many clients consider environmental issues to be important. Trident is a pioneer in the development of environmentally-sound solutions’, says Tamara de Gruyter, Vice President, Area North Europe and Propulsion System Services, Wärtsilä Services. “We are very excited to be joining Wärtsilä. We both want to develop an even better range of services for our clients’, says Managing Director Adrie Huijbregts, Trident B.V.
On 4 May 2018, Wärtsilä acquired software company Transas. The company's approximately one thousand employees will be employed by Wärtsilä’s Marine Solutions and will play a key role in assisting Wärtsilä in the development of smart products and a digital platform; the Smart Marine Ecosystem. Transas is a global company with headquarters in the United Kingdom. The company was established in 1990 and is market leader in marine navigation solutions, from complete bridge systems and digital products to electronic cards. 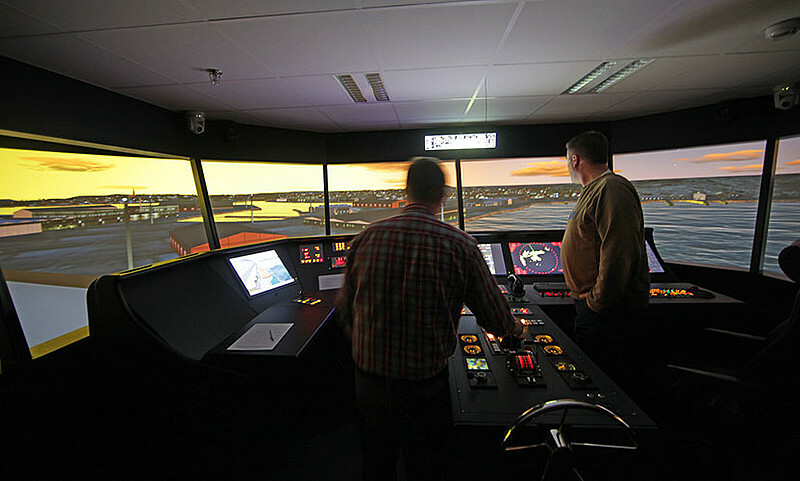 The company is also a leader in professional training and simulation services, as well as ship traffic control, monitoring and support systems. Transas uses new technologies such as machine learning and artificial intelligence. This will provide a coherent platform for the management of activities across the marine ecosystem. This acquisition is an important step for Wärtsilä in the further development of its Smart Marine Ecosystem, which connects smart ships to smart ports. With data integration, better connections and technology in the cloud, Wärtsilä aims to eliminate overcapacity, sub-optimal fuel consumption and waiting times in ports and other busy locations. In doing so, we make the sector more efficient, minimize environmental impact and risks and achieve the highest levels of safety and security.